WhatsApp Messenger, currently one of the most popular messaging services for instant messaging, voice, and video calling, is used by over a billion users around the world. While WhatsApp has been offering a version of the Messenger for Windows PCs with a “classic” Win32 program since 2016, it has now finally released its ‘WhatsApp Desktop’ app for Windows 10 PCs in the Microsoft Store after testing it with a limited number of users as part of their desktop app beta program. WhatsApp’s desktop is a web wrapper for its web app, and looks almost like the previous desktop version that is bundled using the Desktop App Converter for Project Centennial. This version is not written specifically for Microsoft’s native Universal Windows Platform (UWP). The WhatsApp team has instead used Microsoft’s Desktop Bridge to bring their app to Microsoft Store. The app includes features such as sharing files of various types, editing profile information, sending GIFs and Emojis, and viewing Status Updates. In addition, the app also supports push notifications so that you do not miss a message. However, the desktop app is missing a lot of features, such as video calls, which is available on the mobile app. 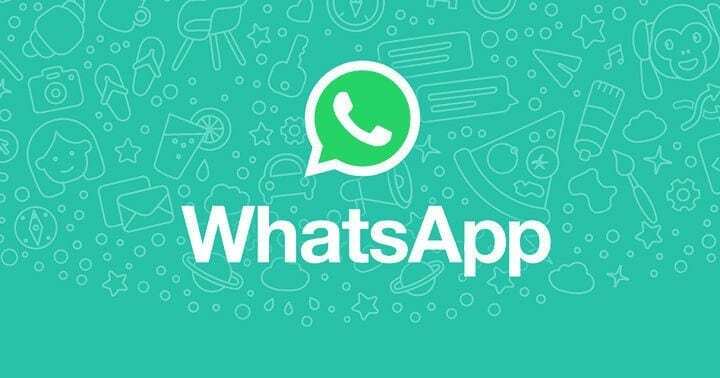 As usual, this additional version of WhatsApp only works as an extension of the smartphone app, which means that you will need a smartphone with WhatsApp installed to use this application. However, users still have the option to use the web version at web.whatsapp.com instead of the app or the older desktop version. You can click here to download WhatsApp Desktop from the Microsoft Store. The app download size is approximately 250MB and Windows 10 in the 64-bit version is necessary for the new app, reads the description in the Microsoft Store. Currently, only people who have been selected for beta testing will be able to successfully access the account using their Facebook credentials. If you are not on the selected beta testers list, you will receive the “403: Forbidden” error while attempting to login. In that case, you would need to wait for the application to be made publicly available in your country.